Ongoing local care is vital to your hearing success. Annual hearing exams, adjustments, and cleanings are essential and without them you'll run into problems. You need somewhere you can turn to for your hearing care needs. The first year of service is included at no additional cost. This includes your initial comprehensive hearing exam, fitting, and adjustments. 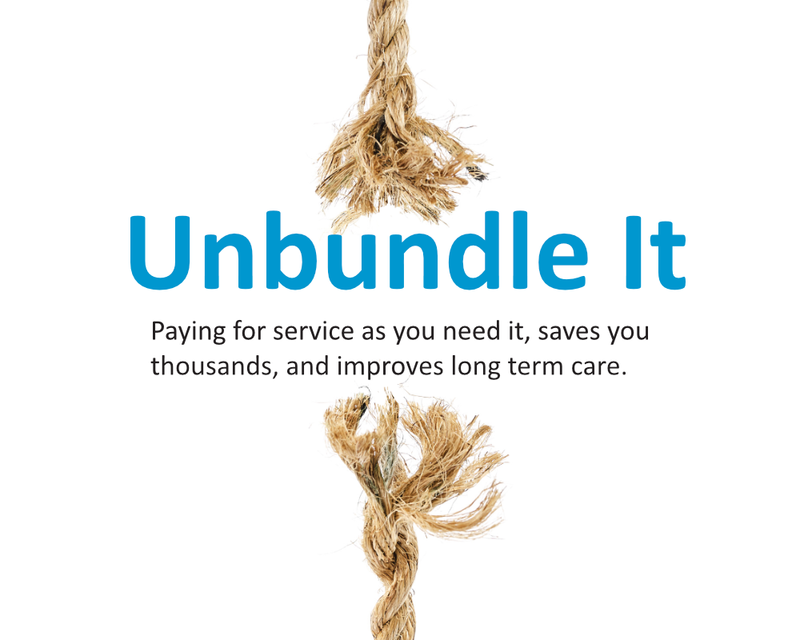 It also includes unlimited in-office visits and your in-office semi-annual appointment. 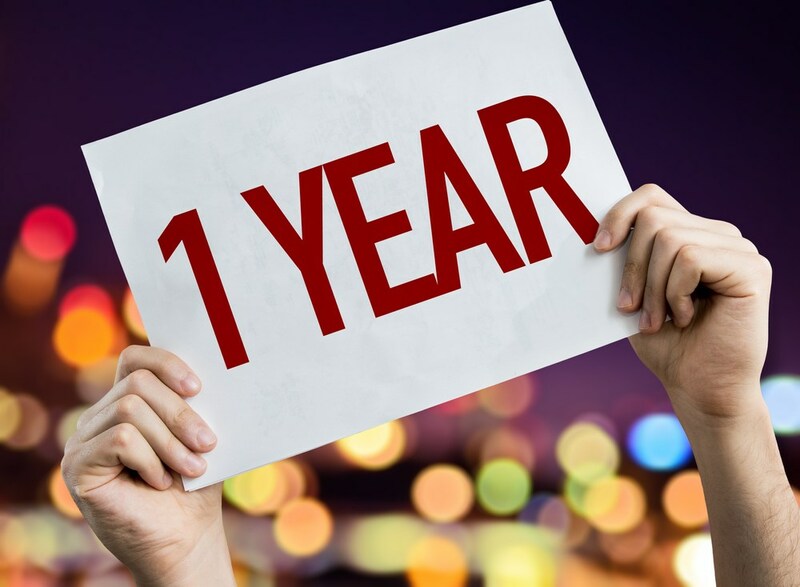 The first year of service is free and won't cost you a dime. If you'd like to continue using our award winning service after the first year, it's just $99. Annual Service Includes: Comprehensive hearing exam; otoscopic inspection; new wax-traps, filters, domes; cleaning; adjustments; unlimited in-office visits; loaner aids for repairs. Your annual appointment can be at your home or our office. Additional home visits are $39. Sometimes people confuse a warranty with service, but they are two separate things. 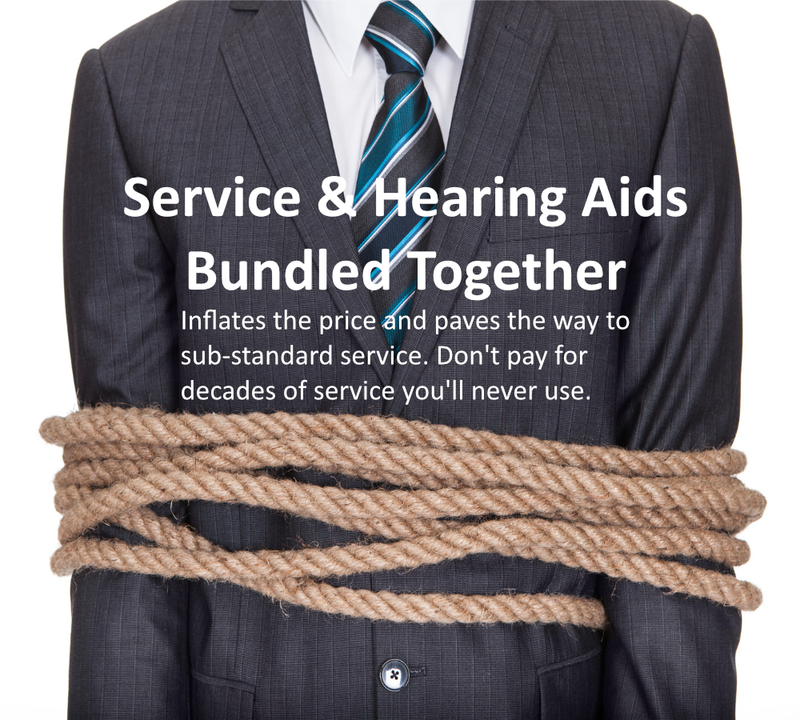 Warranties cover the hearing aids if they stop working. We'll send them back to the manufacture for repair. Service is the care, adjustments, cleanings, testing and small misc parts that keep things sounding good.